- Planting spring bulbs should be completed this month if possible, ensuring they are planted at the correct depth. - Cut down and lift dahlias, begonias and cannas once the top foliage has been frosted. - Plants that flower over winter must continue to be watered, but remember to cut down on the watering for other subjects. - Perennial plants that are past their best should be cut right down, remembering to clear away all remains and added to the compost heap if you have one in your garden. - Keep raking as allen leaves prevent light and air getting to plants and lawns and these dark, damp conditions are also heaven on earth for slugs, snails and an unwholesome array of fungal diseases. - Pruning can be carried out from now on throughout the dormant season. Once the leaves have fallen it is easier to see the overall shape and prune accordingly. - Leave tender plants, evergreens and prunus varieties (ornamental cherries, plums and almonds) until spring. - Prune existing roses by about half to prevent 'wind rock' and burn all fallen leaves - this will help in the battle against fungal diseases which will otherwise snuggle into your soil ready for action again next year. Now is the ideal time to plant roses but don't plant them where roses have been planted previously or they may suffer from replant disease. - Tie wall shrubs and climbers to their supports to protect them from wind damage – prune off any growth that refuses to be trained. Check tree stakes and ties to see if they need loosening or tightening. 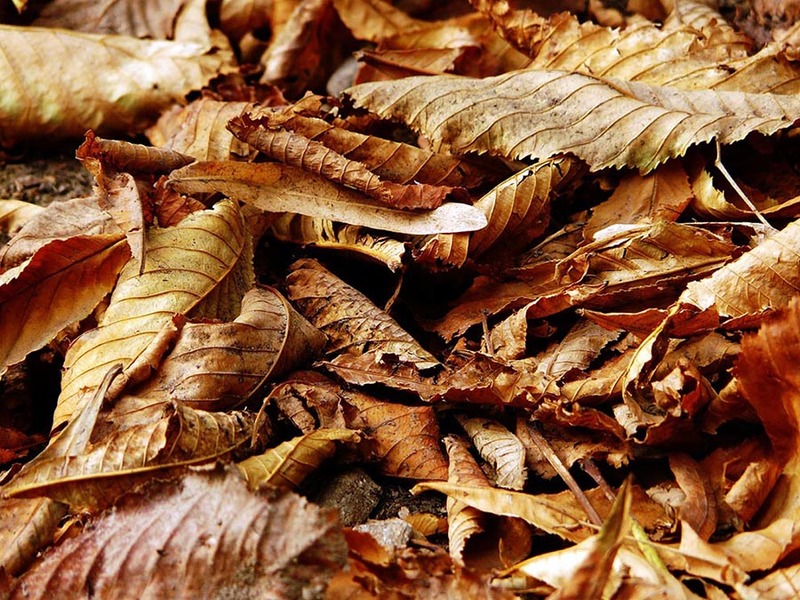 - If weather conditions are still mild and the grass is still growing give it a light trim; also continue to remove any fallen leaves that have blown onto the lawn. - Scarify and spike to improve surface drainage and aeration and apply autumn feed and moss killer if you didn’t do it last month. - A hollow-tined aerator can be used for spiking lawns and grit can be brushed into the holes for improved drainage. - New turf can be laid, weather permitting, and if you are planning to sow or lay a new lawn next spring, there is still time to prepare the ground so it is in tip top condition. - Book your mower in for servicing - leaving it until spring just places your machine firmly at the back of a long queue! - Keep off the lawn as much as possible if soil conditions are wet or frosty. - Be aware that decking and stone slabs can become slippery in wet weather – pressure washing will help. - If you didn’t manage to give outside features, summer house and greenhouse a wash down last year, it would prove very worthwhile to try and do it on a warm day during this month removing any algae and grime that has built up. - Clean and disinfect pots and trays ready for next season. - Now is a good time to do check lists, make plans for garden projects while the garden is in its bare bones. Professional gardeners often have less work during the winter and will be available to carry out landscaping repairs and works such as paving, fence building pond digging. - Ideally once in November, early December check your drains and gutters. Even if you live in a more urban environment, moss can clutter your gutter in a year, so gutter cleaning annually should part of your home maintenance schedule. - clean and store away for winter your wooden furniture and outdoor parasols. - prepare your garden equipment for service and check fertilisers, pesticide in your green house - if over dated dispose carefully and make list of things needed for next season. - If weather remains damp there is a time to reduce/ switch off irrigation, remember to keep hand water pots and containers, also protect exterior water pipes and taps from frost damage.